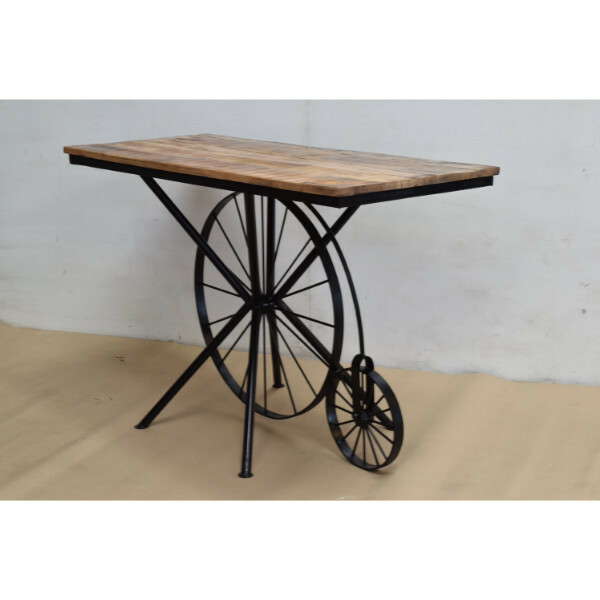 Vinayak Art Inc. is in the field of Wooden Metal Furniture Manufacturing since 2003. 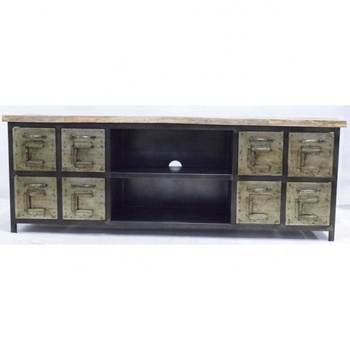 We are Industrial , Recycled, Reclaimed Furniture Manufacturer and Exporter from India. 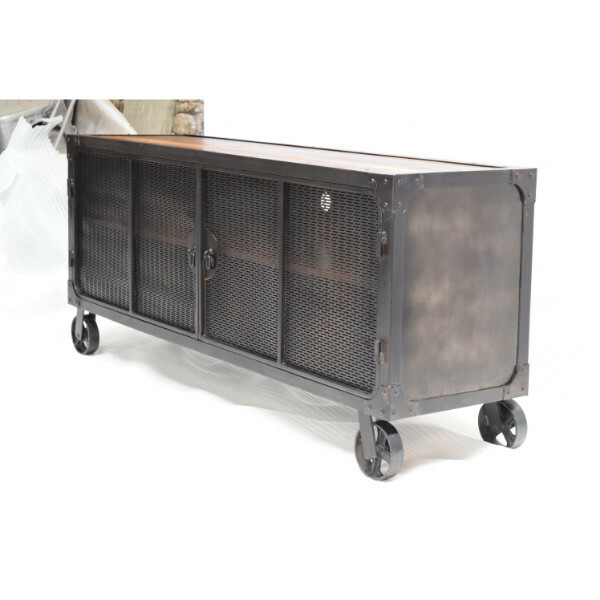 We produce wide range of industrial & vintage furniture products to care the needs of local as well as international market. 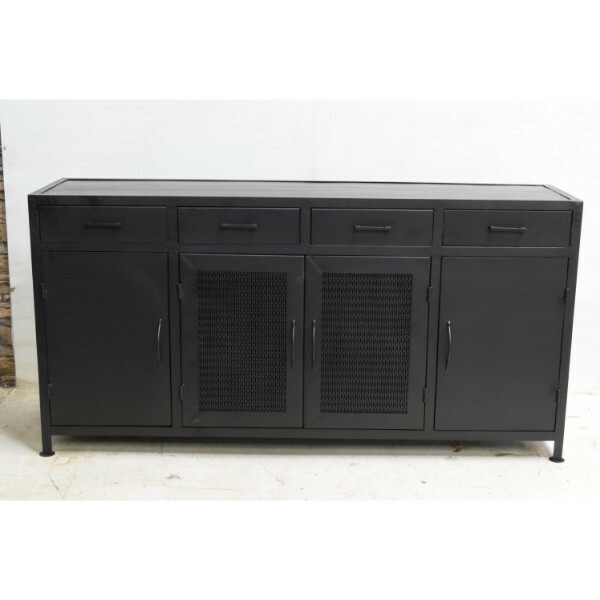 The Range of Industrial Furniture we are manufacturing is given below. 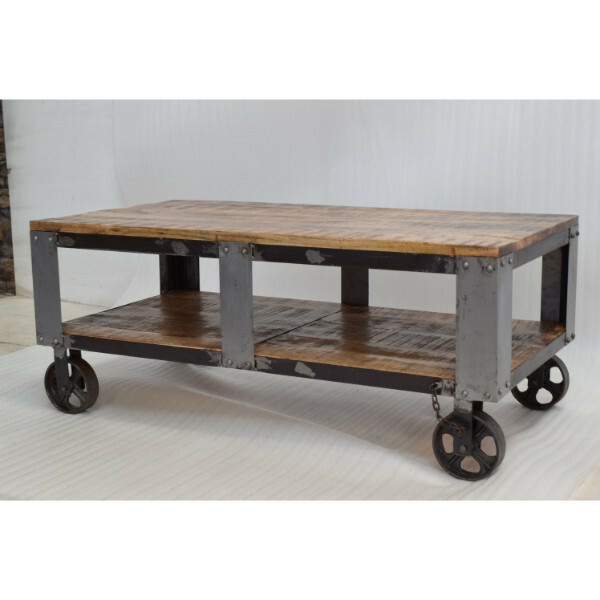 Apart from our collection we also have INDUSTRIAL, FURNITURE , INDUSTRIAL VINTAGE , FURNITURE , RECLAIMED, FURNITURE , LEATHER, FURNITURE , ANTIQUE, FURNITURE , as we are real manufacturer of industrial and vintage furniture we product furniture according to your custom design and ideas . It need 35-45 days to complete one 40ft container load of furniture and décor, depending on size of order, reasonable timed manufacturing can planned for prompt deliveries. We are expert in custom made design, we follow minute details given on drawing, specification and designs. We materialize and conceptualize the idea and vision of customer, bring them in shape. Form Corner, babble wrapped, corrugated paper & corrugated box / as per customers requirement , Industrial standard . We deliver goods across the globe from LCL small order to 40feet High cube size container and port to door deliveries any where with international accepted incoterms. 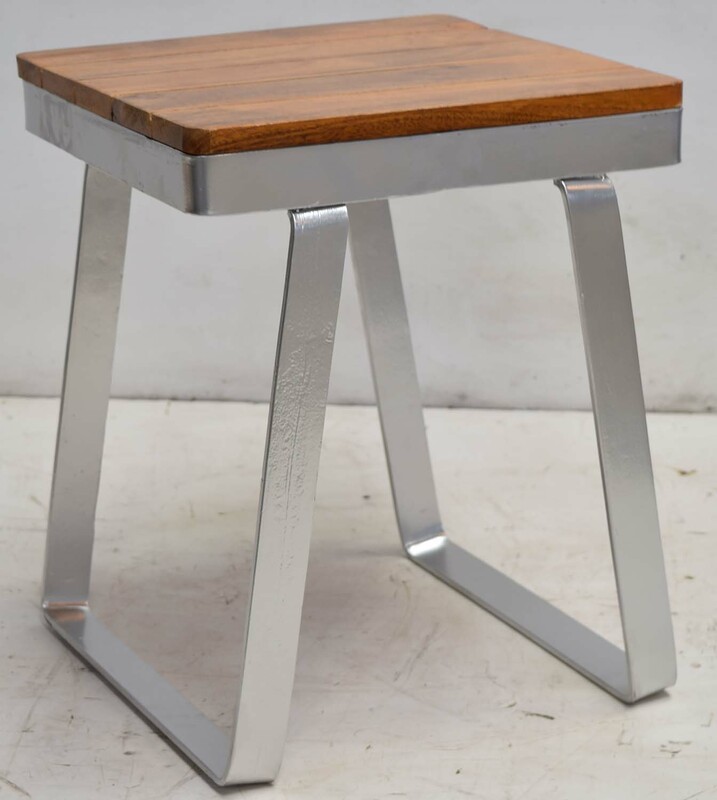 Orders are delivered with week if they are in stock else we take production planning and it takes 4-5 weeks to furnish products and ship them. As we are away from sea port so we have factory stuffing permission for container or facilities of nearest ICD from sea deliveries. We have smooth logistic functioning in our areas, LCL shipments goes through Mumbai or often local container depot after custom inspection and documentation.